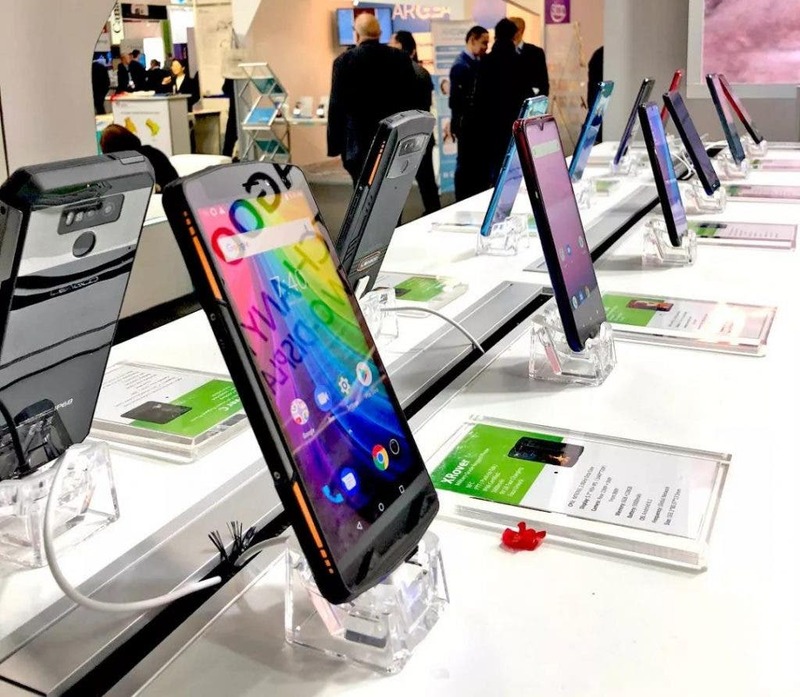 Coming straight from the MWC 2019 event in Barcelona we can add to the list of all the new phones also the LEAGOO S11 and S12, because these two are more or less the highlights of the LEAGOO’s presentation at the event. There are of course quite some others interesting phone models coming from this brand, but it’s this affordable due to steal the show for now. So let’s take a closer look at each one of them. 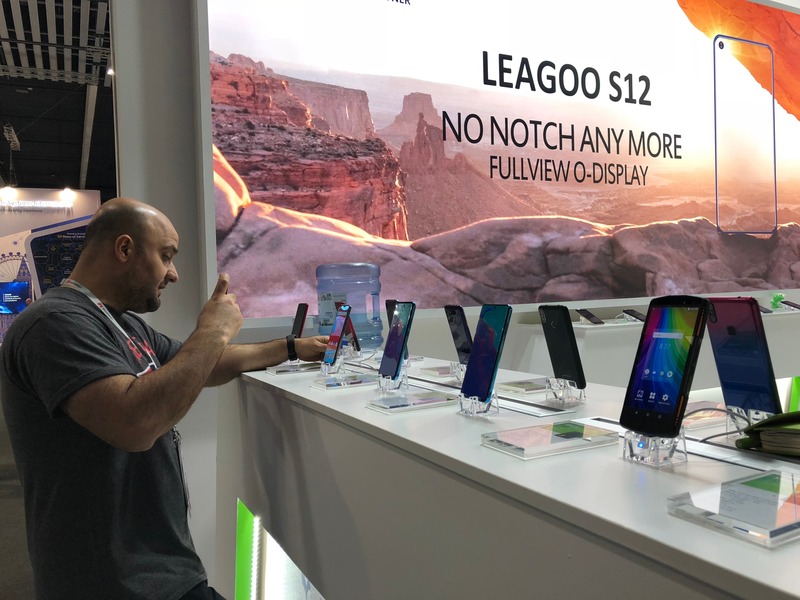 LEAGOO S11 is bringing to the table the currently popular waterdrop notched screen, specifically 6,3-inch one with HD+ resolution and 19:9 aspect ratio. 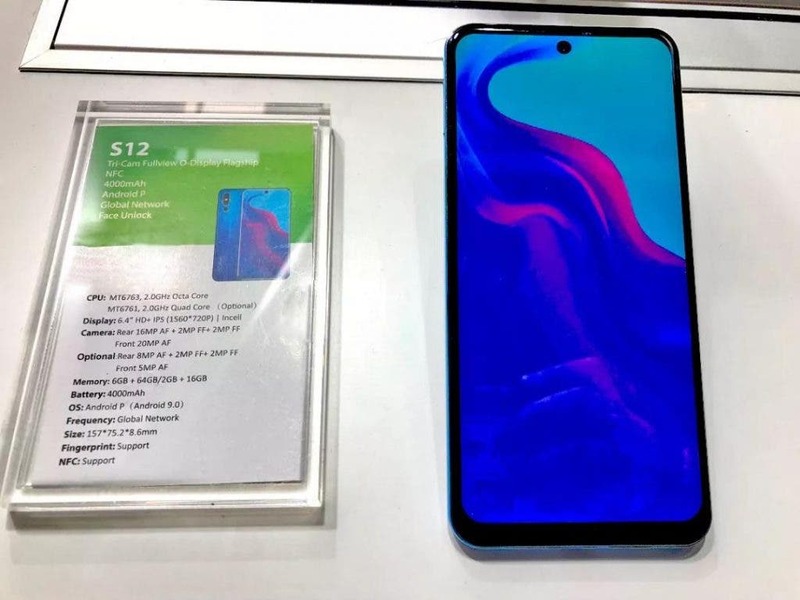 Hardware inside consists of the octa-core Helio P22 processor with 4 GB RAM and either 64 GB or 128 GB of internal storage, 12MP+2MP dual rear cameras, 8MP selfie cam, 3300 mAh battery capacity, global LTE network support and as a pleasant suprise the NFC chip. Of course running on the Android 9.0 Pie system. On the other hand LEAGOO S12 is going with the punch-hole design, but in this phone it’s located right in the middle on the phone’s axis. The diameter is just 3,1mm so according to the makers it shouldn’t affect the displaying of content or UI in any way. 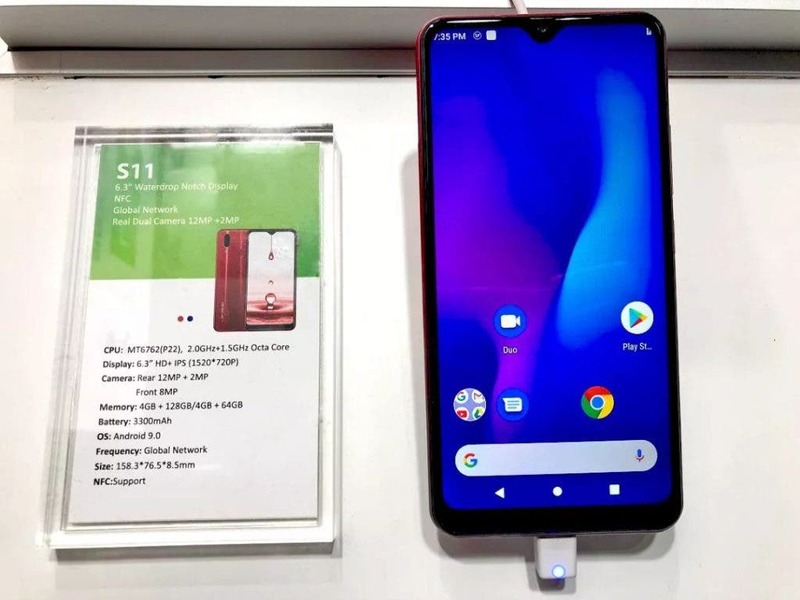 The screen will be 6,4-inch HD+ IPS one, the processor most probably Helio P23 with the option of possibly switching to Helio A22. Seems like there will be two versions for sure, because the same differentiaton can be seen with the specs of the triple cameras or memory setup. So either 16MP+2MP+2MP and 20MP selfie shooter or 8MP+2MP+2MP and 5MP selfie. Same goes for either 6 GB + 64 GB or 2 GB + 16 GB memory setups. Battery should be identical with 4000 mAh and the NFC chip is of course present too. You can check out the current lineup of their phones and all the news directly on LEAGOO’s official website.